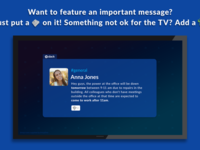 TeamHub is digital signage product for small and mid size companies, who actively use Slack at their workplace and are looking for easy way to bring their office TVs to life with their own news. With TeamHub your team decides what is important & fun and makes it TV news. 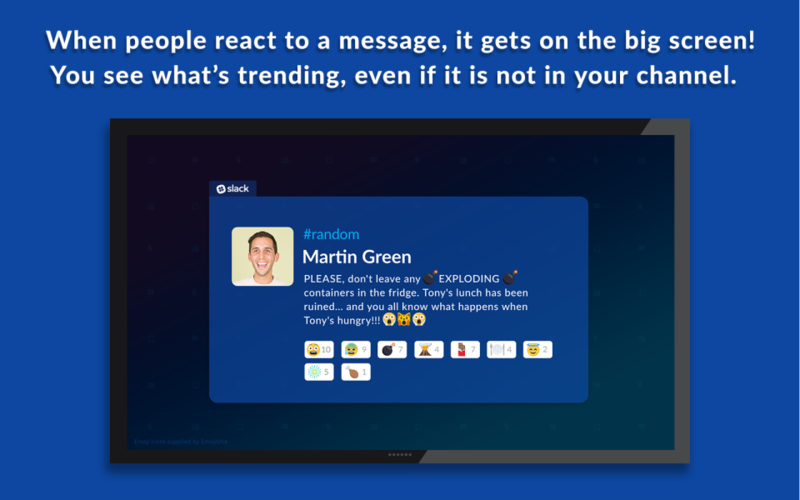 TeamHub makes it easy to broadcast important and trending Slack and Facebook posts on the big screens at the office. 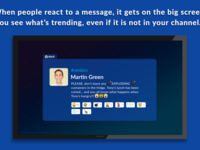 Once you connect your Slack & Facebook to TeamHub, there is no need to manage or schedule your TV feed. 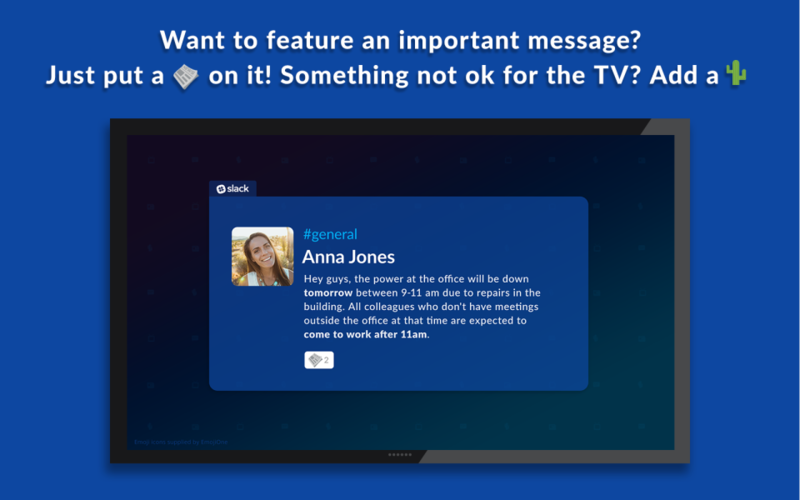 To display your TeamHub content on the big screen you can either use Chromecast, or pair your office TV manually. Empower your team to create their owns news and see what really matters to them.